HRC is the place for Tennis! HRC welcomes players of all ages and abilities. We offer a variety of classes for all ages and levels as well as private lessons. Our remarkable team of coaches can help you improve, take your tennis to the next level, or will teach you from the ground, up! Give your child a head start in tennis. Lots of activity, movement and games, with an emphasis on FUN! Using smaller (light weight) racquets, sponge balls and mini nets, the young plater will hit lots of balls and build condifence while participating in action oriented activities. No more standing in line just to hit a few balls. Children start hitting the ball over the net with each other early in the session. 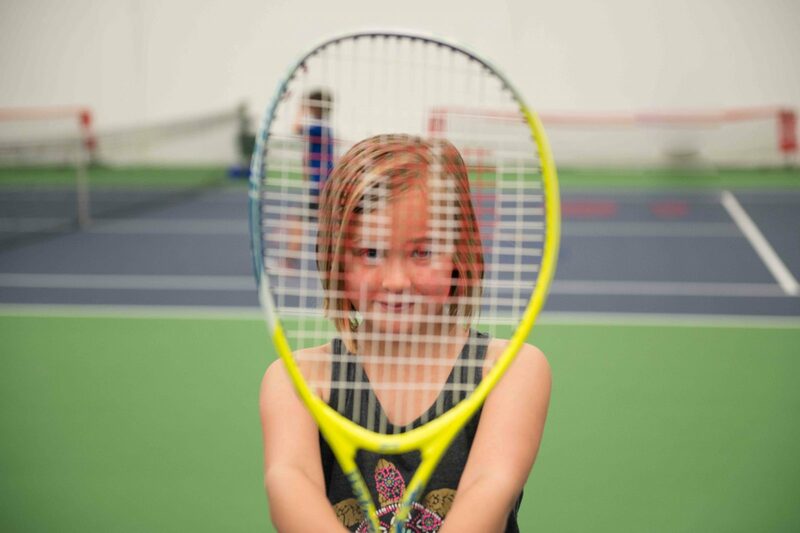 Children will learn the basics of how to hold the racquet, how to hit the ball and how to move on the court, with the focus on having fun and playing games. Orange Ball players use a low compression ball and play on a 3/4 court over a lowered net. The orange ball not only help the junior be successful more quickly, but is also the transition ball to full court playing. An introduction to full court tennis using a green dot ball. Singles and doubles play, while focusing on strokes, point play and scoring. Beginner and intermediate. Rallying starts on the first day! The emphasis is on learning while doing. Players will be grouped according to ability. This two hour class is designed for kids who want to develop their skills in order to become strong recreational players or work towards becoming high performance competitors. Child must be able to rally and serve to join this program. BAM Tennis (junior cardio tennis)! No tennis experience required! 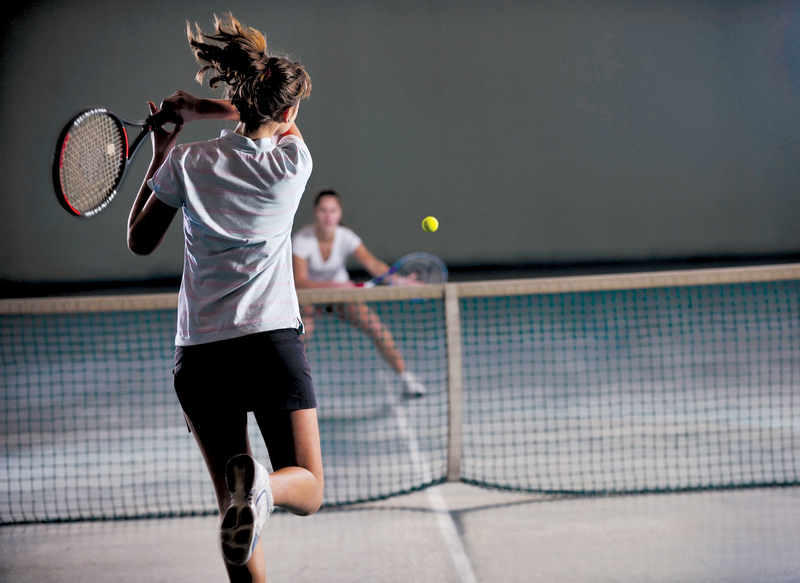 This fun fast-paced tennis program is designed to get your feet moving and your heart pumping. This program is suitable for those enrolled in Red and Orange Ball Classes. Class format will be 10 mins warm-up followed by 50 minutes of supervised play/matches. The focus is on hitting balls and playing games. 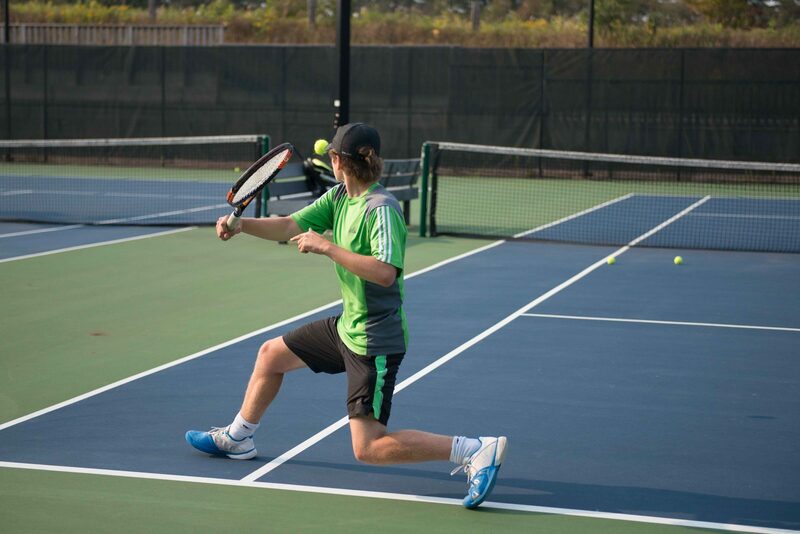 All Competitive Tennis programs require an assessment before enrolling! Designed for players who have acquired the skills nexessary to compete at the half court level (red ball). Players must be able to rally with a coach as well as have an understanding of the rules of the game. Introduction to tournament play may be recommended. Designed for players who have acquired the skills necessary to compete at the 3/4 court level (orange ball). Players must be able to rally with a coach as well as have an understanding of the rules of the game. Introduction to tournament play may be recommended. Designed for player who are looking to acquire the skills and tactics necessary for a full court tennis. Players must be able to rally with a coach on the full court as well as have an understanding of the rules of the game. This program is suitable for players looking to add some intensity to their tennis training. The goa is to develop all aspects of the game in order to advance to the High Performance level. Players should consider competing in entry level OTA tournaments. Players in this program must have excellent rallying skills, be able to have some success at changing the speed and spin of their shots and desire to work hard to improve their game in a competitive environment. They will improve the consistency of their shots by working on their tennis stroke fundamentals, fitness, movement and tactics in point situations. The player should be interested in competing in tournaments in their age categories at the provincial level. It's time to learn to play! 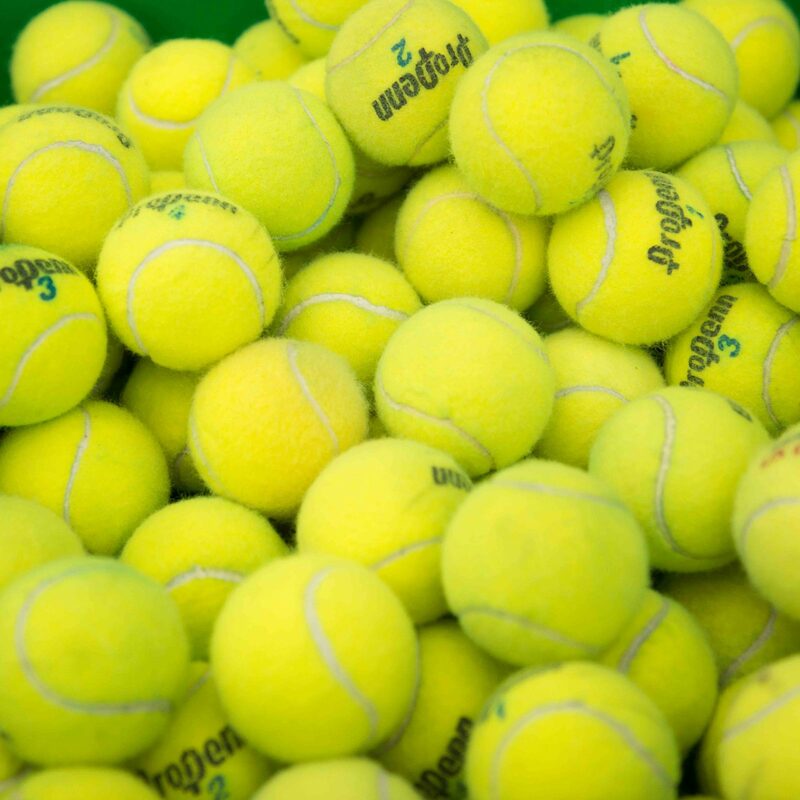 Whether you just want to play socially with friends or need to keep up with the kids who are getting bigger and better, join our beginner tennis class.You'll learn the basics of the game and meet with other beginner players to set up games with! One step up! If you've learned the basics of the game and are readyt o move to the next level, it's time to get down to the nitty gritty! The pro will teach you more advanced strokes, grips, strategies, point construction, etc. that will help you improve your shots, stay in points longer and win more games! If youare a budding doubles player, this clinic is for you! Learn the basics of playing doubles with emphasis on positioning, communication, court geometry, where to hit the ball, and much more. This clinic will help the most basic player take their doubles game to the next level! This Program is designed to improve the singles player's ability to incorporate strategic playing to their advantage. Learn how to position yourself ont he court to win the game, where to hit the ball to take control of the play, and much more. Live Ball is dynamic, fast-paced and enjoyable way to play doubles while rotating 4-6 players on one court. The point play is initiated by the pro with continuous feedback and instruction. Can you handle it? One hour of intense drills that will get your thighs burning and your heart pumping while improving your movement on the court. Tennis skills required. A cardio based drill workout that keeps your feet moving and your racquet swinging! Boot Camp Lite is designed to be similar but less intense than Boot Camp. With a warm-up, calorie burning movements, and a cool down drills, Boot Camp Lite is a great way to work on your strokes by hitting balls and having fun! Need more power in your backhand? Too many double faults? Can't keep your forehand in the court? Our pro will give you technical correction for your tennis strokes that will improve your consistency on the courts and help you look like a pro! Are you looking for a game but don't have time to organize? Round robins are for you! Our pro will mix and match players so that you get a variety of games over a 2 hour period. A great way to combine compeition and social time! Interested in joining a competitive mixed doubles on sunday nights with your non member friends? Introducing Mized Doubles League to HRC! Players will be paired and matched up with compatible players to create fun and competitive matches in a social setting. New this fall! This program provides women with the opporunity to enjoy tennis in a fun and relaxing environment. 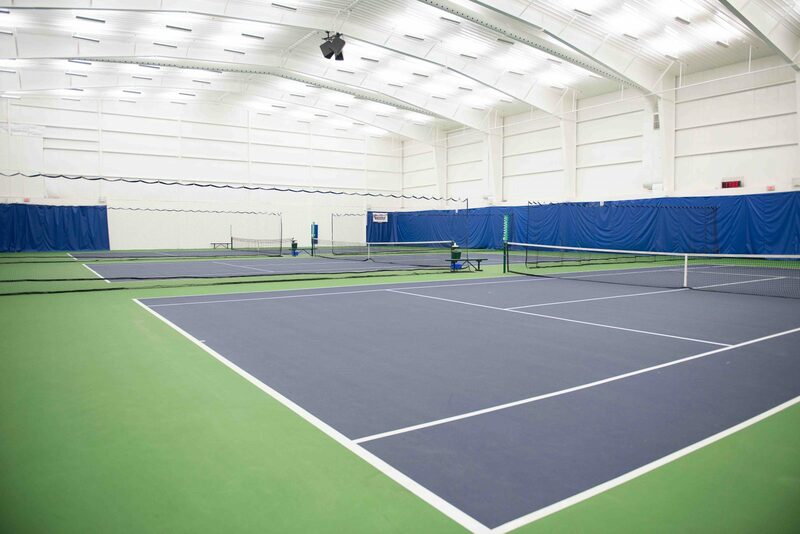 Ladies will compete in a social environment while receiving game-based instruction from one of our Tennis Pros. Ever wanted to experience an adult tennis camp? Sign up and enjoy 4 hours of tennis instruction including match play, 1 hour of fitness and a terrific lunch at The Edge. Join our in house competitive women's doubles league and battle it out on the courts each week. If you are a compeitive tennis player and are interested in being part of our HRC travelling teams, the Windoor league is for you. Competing on Wednesday and Thursday mornings at various clubs int he GTA, our A and B teams will vie for top spot in their divisions. Introducing HRC'S newest mixed social team charity event. Join us for a day of fun on the courts, while enjoying great food, silent auction, raggles and prizes. Each team will have two men and two women and will be guaranteed two round of play. Don't have a team? We can help with that! *HST applies to all fees. Interested in Tennis at HRC, but not sure if it is right for you or what programs to sign up for? 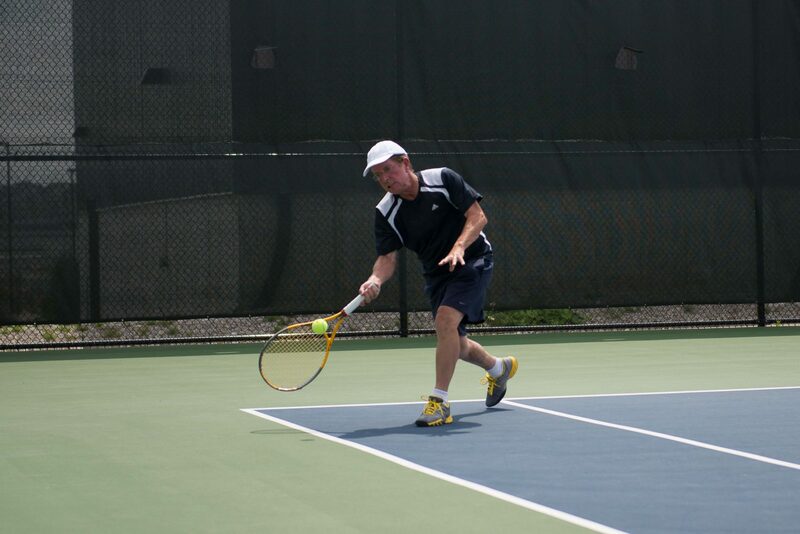 Sign up for a Free Tennis Assessment with one of our Pros! Lessons taught by our Head Tennis Pro! Book a Lesson with a Tennis Pro! Meet our Tennis Professionals that are ready to take your Tennis to the next level!